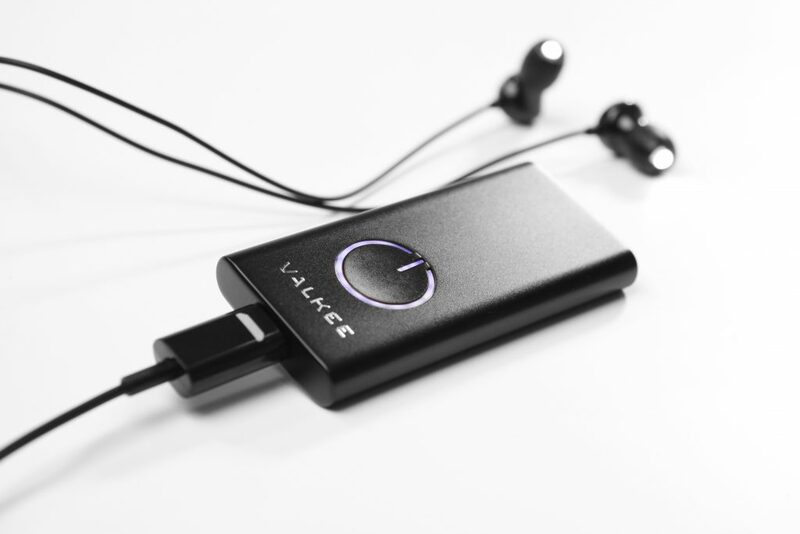 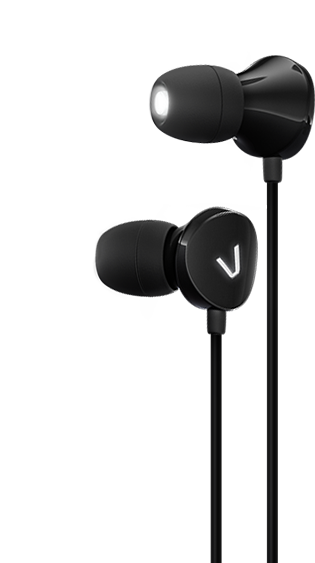 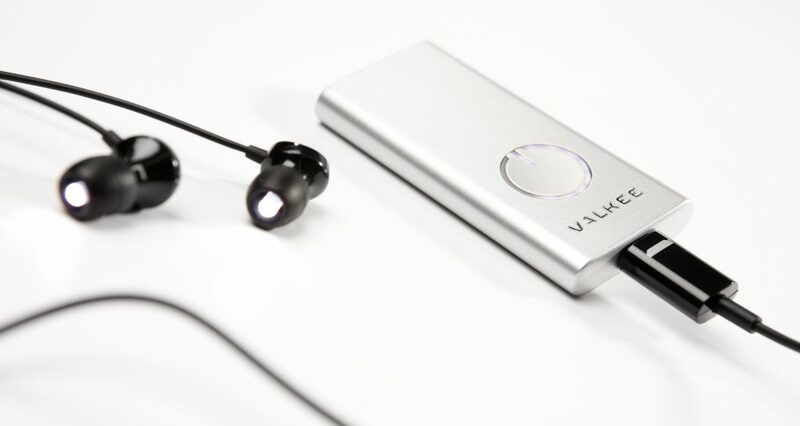 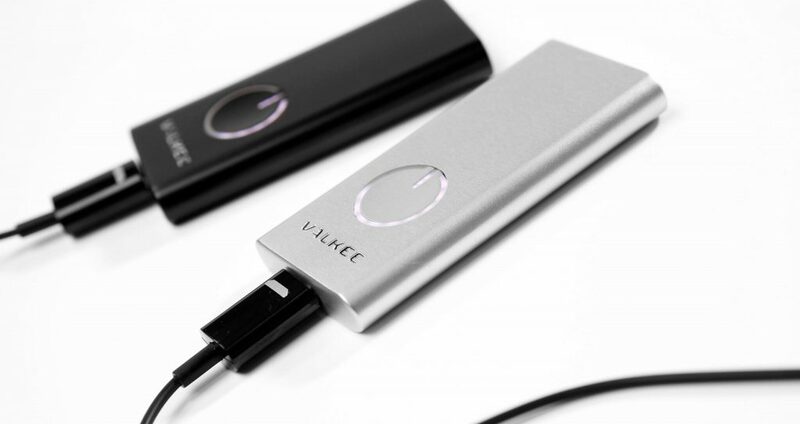 The HumanCharger® device, a LEDSet with four sizes of earbud fittings, a user guide and a USB charging cable. 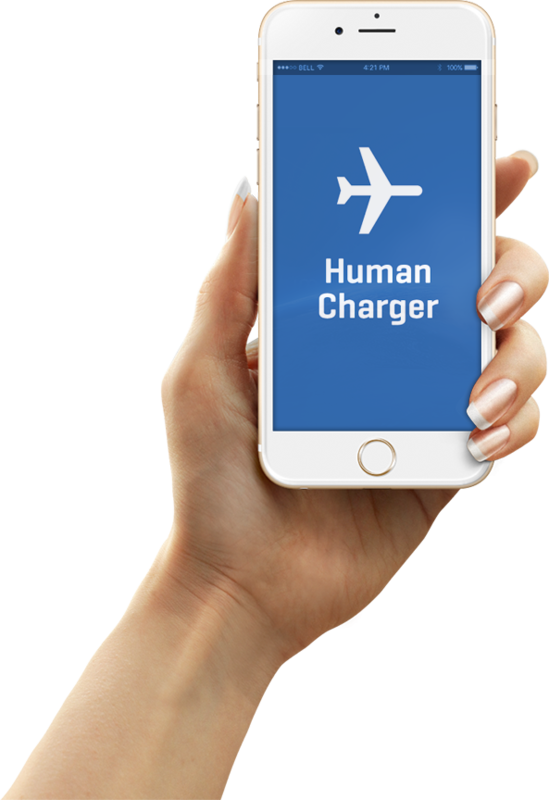 75mm x 36mm x 9mm / 3" x 1.4" x 0.35"
HumanCharger® app is a travel essential designed to take care of you. 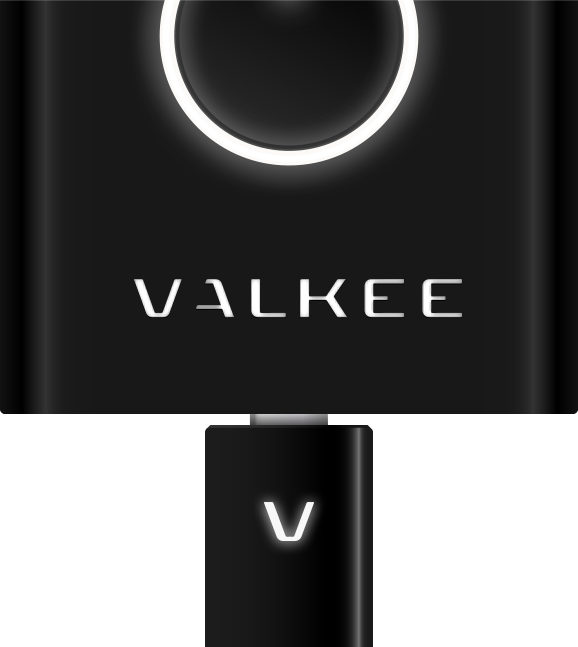 When used together with a HumanCharger® bright light therapy device it helps reduce the time needed to recover from jet lag symptoms.